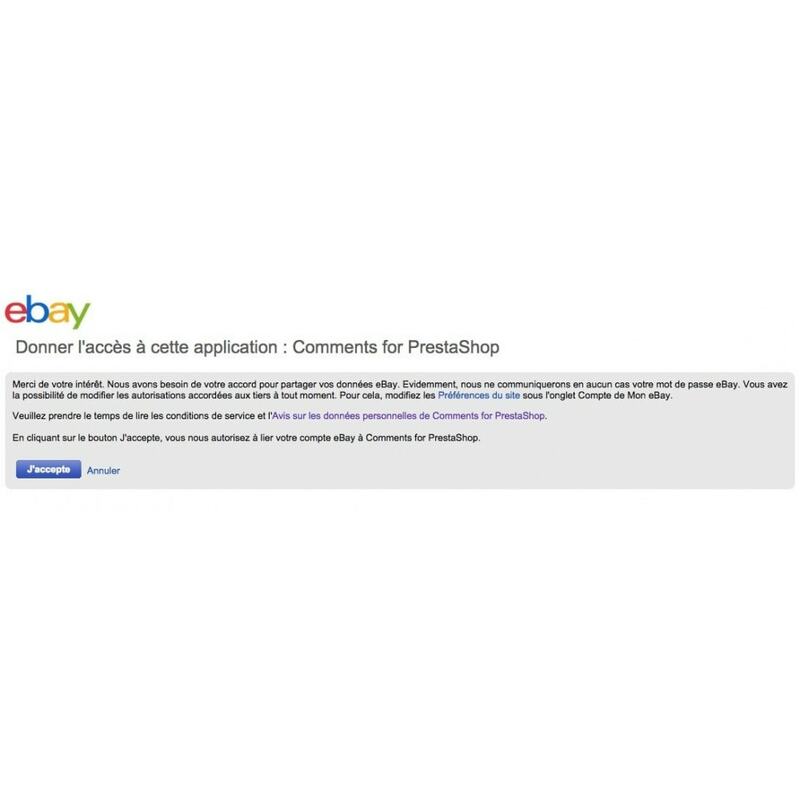 eBay Comments works on LeftColumn and RightColumn hook. 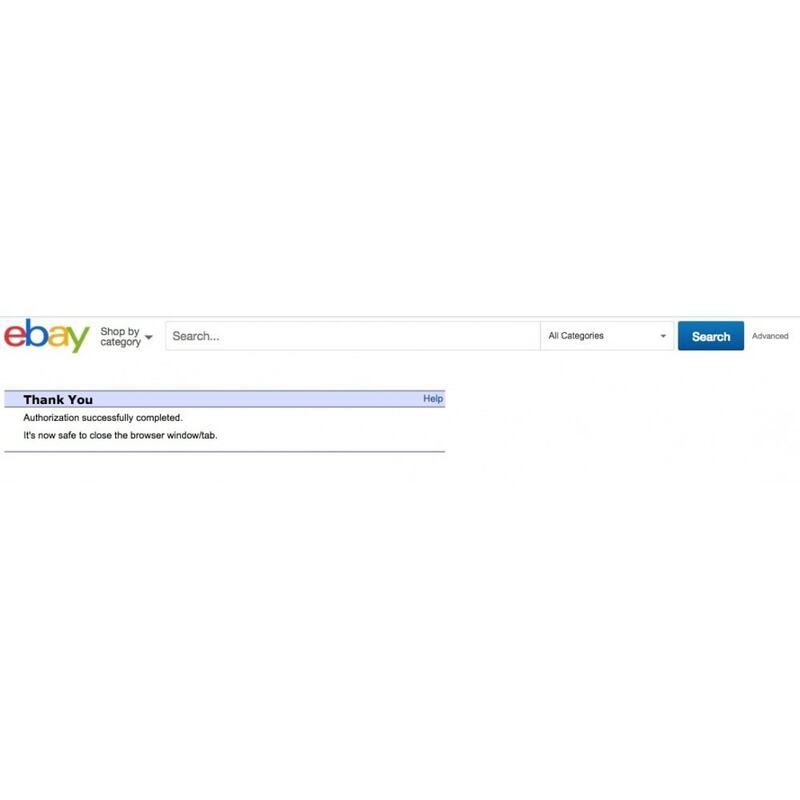 You must have an eBay shop to use this module. Put ebaycomments folder in your modules folder. Go to the Administration section of your site and select the Modules tab. Now open the "Marketing and Advertising" tab and start the installation of the module. Last step, go to the configuration part of this module to configure the module.